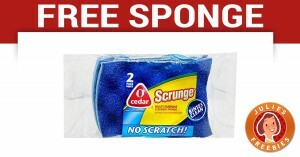 Here is an offer were you can get a FREE O-Cedar Scrunge Sponge. Buy a 2 pack at your favorite store and then submit for a mail in rebate. 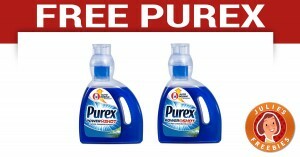 Here is an offer where you can get a FREE Purex Power Shot at Target via mail in rebate. Check out the page below to fill out your form and mail it with your receipt to get a rebate of $3.99 back. May not be at all Target locations. Here is an offer where you can get FREE Zantac after submitting for a Mail in Rebate. 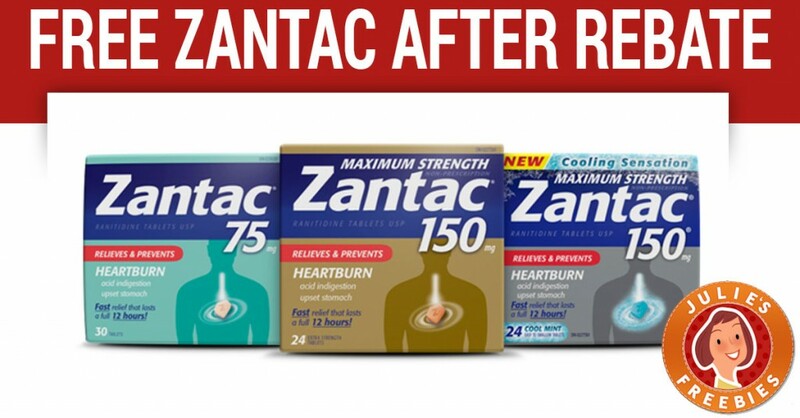 Follow the link below to get the form to submit so that your Zantac Heartburn Relief is FREE! 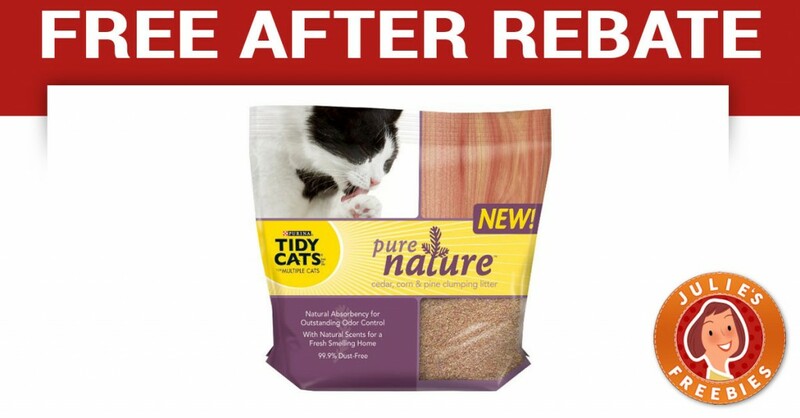 Here is an offer to try out Tidy Cats Pure Nature Litter after Mail in Rebate. Visit the link below for full details, but you can try this product for free! LIKE this post then go claim it, share with your pet loving friends! 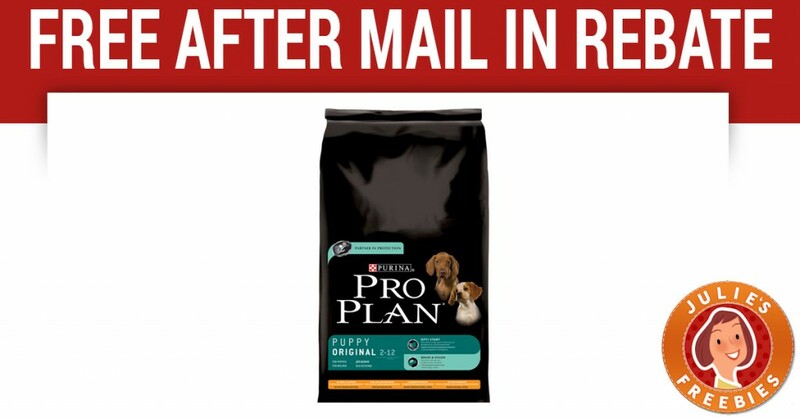 Get a FREE Purina Pro Plan Dog Food after Mail In Rebate. Click through the link below, enter details about your dog and you will get the rebate form emailed to you!